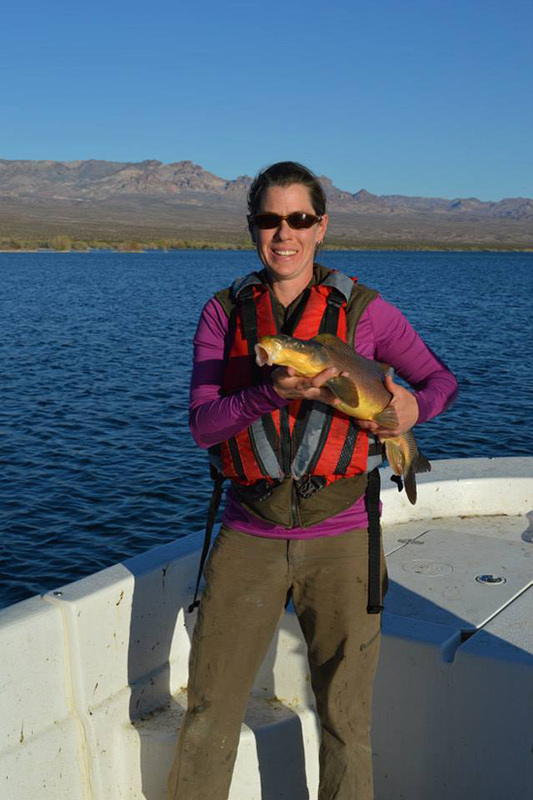 breeding, have on genetic diversity in the Rio Grande Silvery silvery minnow. Osborne has been working with Thomas Turner on this project. It has been funded by the Bureau of Reclamation for $182,477 this year, but the study has been running since 2002. “This study is one of the longest genetic monitoring studies conducted in a non-salmonid freshwater fish,” Osborne said.